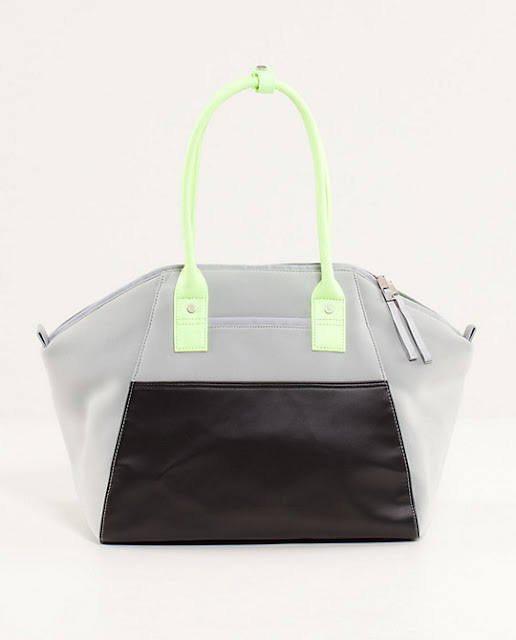 We love this from "class to glass" bag by Lulu Lemon. It's the perfect bag to go straight from a yoga session, to meeting the girls for a cheeky vino! The shape and neon detail make it feel really on trend without comprising the size--making it perfect to throw in your sneakers, a change of tee and all other necessities. Um so yeh, basically we are two clicks away from purchasing this right this instant.